PERFORMANCE DONE OUR WAY: An afternoon of accessible theater, music and dance featuring performers with and without disabilities. 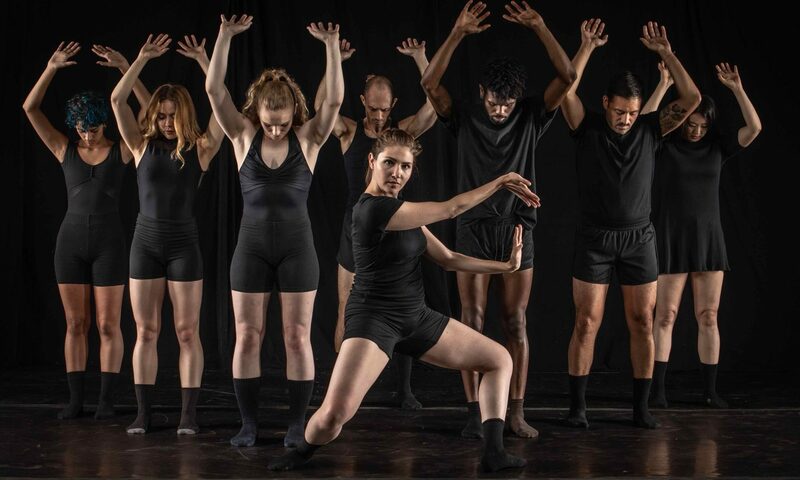 enVISION is the finale of a three section work commissioned by Arts Access and intertwines the dance experiences of two individuals with disabilities and the future of adaptive dance. 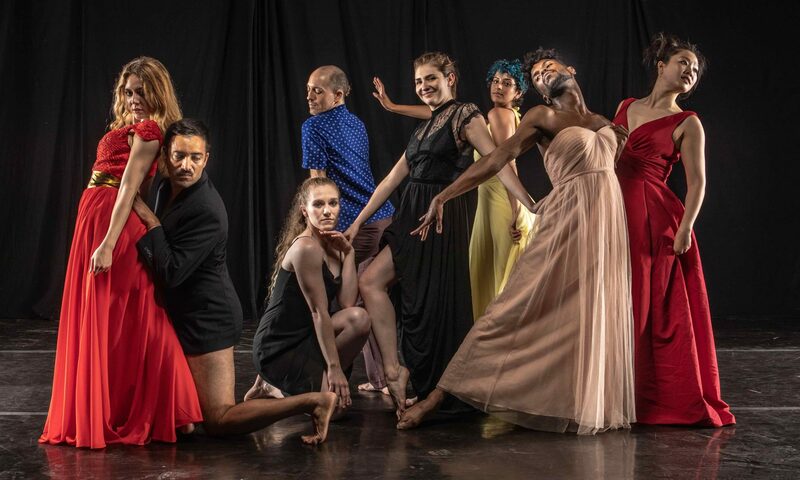 The inclusive performance opens with a duet entitled Better or Worse, choreographed by Davian Robinson and performed with Lilian Willis, his movement mentor at UNC where he is currently enrolled as a dance major. Robinson lost his sight as a child and is breaking ground in innovative dance practices for people with low vision. The second section is entitled J’aime ma soeur, a duet between ShaLeigh Comerford and her long time student Janie Desmond. Comerford and Desmond first began working together in 2005 researching non-ambulatory movement practices and have created an innovative movement relationship and bond that has spanned more than ten years. 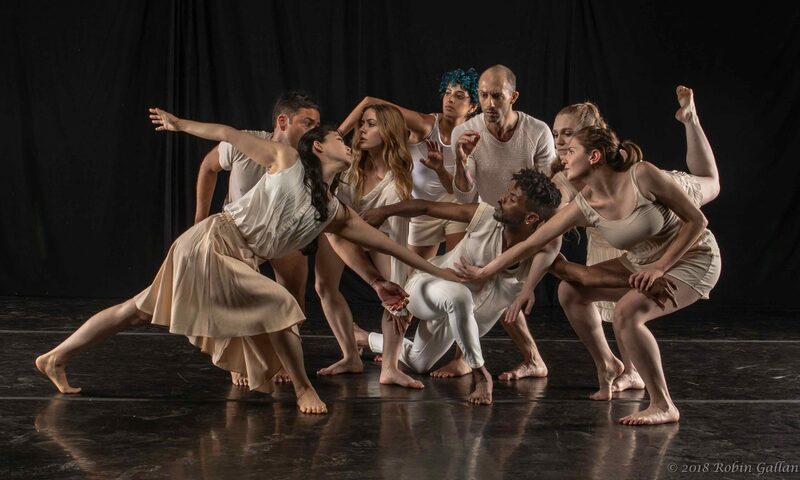 They have moved together through the forms of Ballet, Modern, Creative Movement, Improvisation, Composition, Choreography and Shaga. Their duet first premiered last year at DPAC for Reality Ministries’ annual talent show. 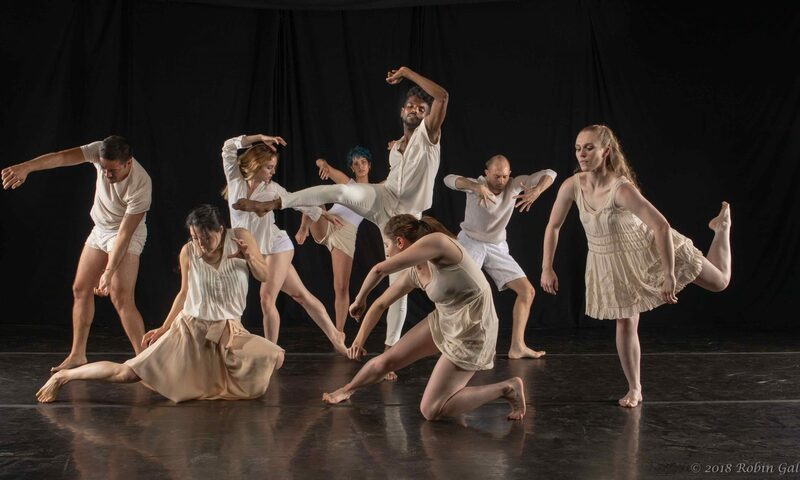 The grand finale enVISION brings together Comerford, Desmond, Robinson, Willis and the dancers of ShaLeigh Dance Works, in a piece that reveals to the audience that through collaboration and imagination, anything is possible. WHAT: An afternoon of accessible theater, music and dance featuring performers with and without disabilities. Our showcase will be hosted by Master of Ceremonies, NC native, and North Carolina Theater’s Artistic Director Eric Woodall. 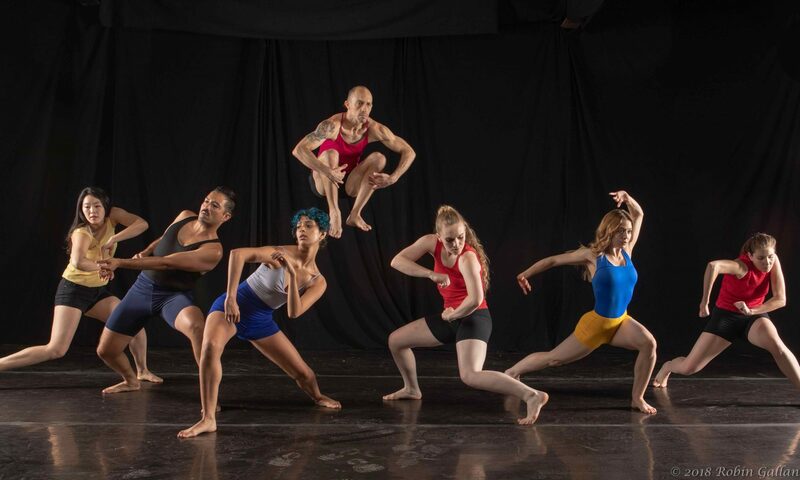 We are thrilled to offer performances by: Diantha Lopez (Musician), Doug Kapp (Comedian), Eddie Cisneros and Noah (Musicians), along with enVISION – a three section dance performance featuring ShaLeigh Dance Works and Davian Robinson. Audio Description provided and ASL upon request. ABOUT: Arts Access is North Carolina’s only non-profit organization dedicated solely to making the arts accessible to people with disabilities. Founded in 1984 by a group of dedicated volunteers, Arts Access has grown to serve over 2500 North Carolinians annually and to be nationally recognized for its work at the intersection of arts and disability. The mission of Arts Access is to make the arts accessible to both children and adults with disabilities. For more information, visit their website here.